The big picture: Keeping junk sellers at bay will cut down on the sheer number of products on offer but ensure a cleaner, safer and more trustworthy marketplace. Ultimately, that'll lead to fewer headaches for Target and a better experience for shoppers. Target is bringing the fight to e-commerce rivals Walmart and Amazon through a new initiative that complements the site’s current collection of goods with an assortment of curated products from third-party sellers. Whereas those companies strive for quantity, Target is going after quality. The initiative, dubbed Target + (Target Plus), is in its very earliest stages. Target is starting by carefully selecting and inviting best-in-class specialty and national brands to participate across popular categories like electronics, toys, home and sporting goods. 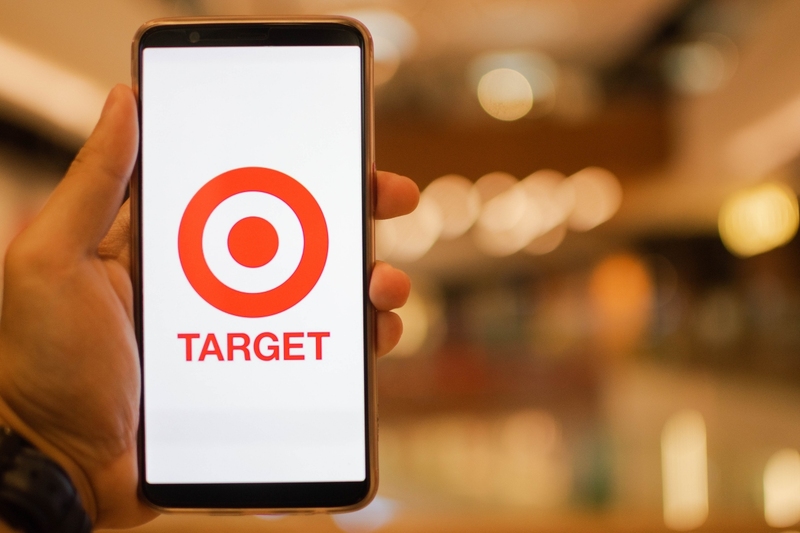 Rick Gomez, Target’s chief marketing and digital officer, said customers will also receive five percent off when using their Target credit card in addition to receiving free shipping and hassle-free in-store returns. Target probably isn’t going to beat Amazon and Walmart in terms of sheer volume. By going the curated route, Target will have greater control over its marketplace which will help to ensure a premium feel. Furthermore, it helps the retail giant avoid headaches related to lower-quality products that are often sourced from massive third-party outlets.